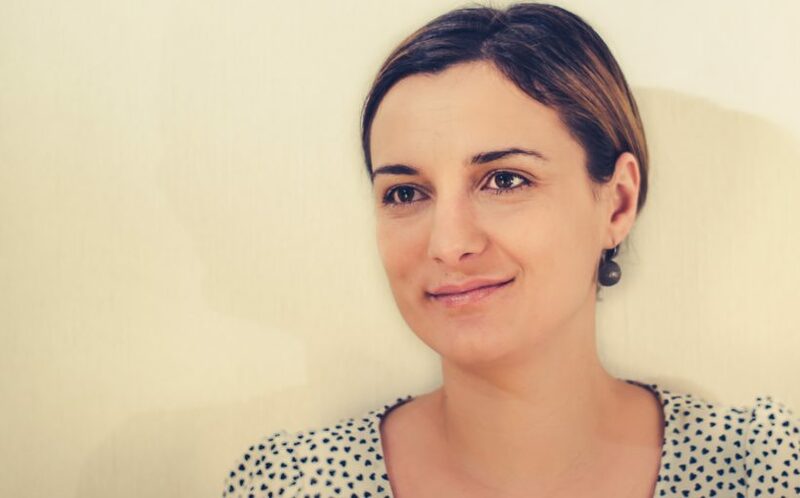 Cristina Mihalachioiu is Co-Founder, Legal and Communication, of INVOLI. Can you describe the INVOLI concept? We provide the currently missing air traffic data necessary to trigger the drone revolution. It’s crucial because, while flying, drones are blind to the air traffic situation and at a high risk of colliding with other flying objects, notably aircraft. Operators need to have a constant awareness of the air traffic picture to fly safely and currently they can only do so visually, by looking in the sky. 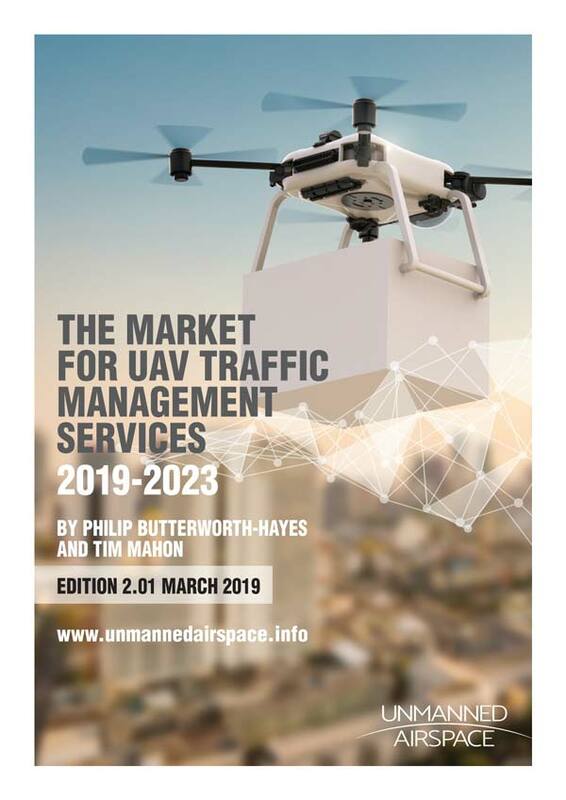 We help this by providing air traffic data and linking this to the drone, for instance via a UTM application (among others, one can cite AirMap, OneSky, Unifly, Altitude Angel…) or through other channels, our final user being the drone itself. To detect the air traffic even at low altitude, we rely on our own ground-based network of sensors which we call “Micro Control Towers” and which feature in-house technology to detect air traffic comprehensively, to process the information and make it available to the drone itself. For now, we detect ADS-B, FLARM and transponder equipped traffic (airplanes, helicopters, drones, etc) but our system will soon also include the detection of non-cooperative air traffic, such as other drones and aircraft not equipped with identification technology. What sort of technologies are you employing for this? Detection of non-cooperative aircraft is part of the research and development work and we are exploring both visual and audio detection. Do you have a timeline for when this technology will be ready for operations? We expect it to be ready for deployment sometime by the end of 2019 , beginning of 2020. Can you tell me something about the work you are doing with Swisscom? We have a proof-of-concept in partnership with Swisscom going on in Western Switzerland in an area which covers around 8,000 square kilometres. It is fully operational now and it relies on their telecommunication infrastructure where we could mount our in-house developed detection technology while benefiting from optimized coverage of the whole area down to the ground. The idea is eventually to roll this out across the whole of Switzerland, but we want to be sure that this concept answers all the needs of our clients. Therefore, we conducted an extensive round of tests with drone and airplane pilots, drone operators and manufacturers and other relevant stakeholders who have or might have an interest in using our system. We need to prove the concept first and then open it to everyone incrementally, which should be ready at the beginning of next year, when we plan to have covered the whole of Switzerland. What are you doing that’s different from everybody else? What makes us really different is our ability to have unique and very precise low-altitude traffic data tailored to the drone’s needs. To do so, we are not only relying on software. Our strategy is to have a mix of hardware and software – on one side, a piece of hardware is installed on the ground that allows us to gather air traffic data onto which we can add a layer of software incorporating artificial intelligence and algorithms to make it absolutely unique – very precise, extremely accurate air traffic data which will be of use to other services. Our strength is that we are complementing the work of a lot of stakeholders in the drone ecosystem and are adding the missing brick to the huge problem of safely integrating drones into air traffic. We decided to go in the direction of providing aircraft information to the drone and not the other way around, as our philosophy is that the drone itself must avoid colliding with other aircraft. Right now, a lot of companies detect drone positions to give this information to aircraft. So this is why we are putting our efforts into developing a system which includes detection of as many aircraft as possible, and soon, we will be adding the remaining flying objects. Are you talking to air navigation service providers, such as skyguide, about your work? We believe only a common effort can help solve this issue so we are talking with everyone that has a stake in this challenge, air navigation service providers being of course extremely relevant interlocutors. Our goal is not to be a competitor but to complement everything else that is being done. We are one brick in the overall system and we all need to work together and each add a little bit to the overall U-Space/UTM system, in order to go fast. All the stakeholders we have been talking to have been extremely positive about our system because this is one of the things that has been missing. If we take mid 2020 as a target date, will you have your system in place and where will you be as a company? Our vision is that by 2020, Switzerland is fully covered and some parts of other European countries, maybe a part of the USA. We will have integrated into our system the detection of non-cooperative flying objects and our goal is to have as many partnerships with UTM service providers as possible so that some of their services can be developed on top of our data. However, partnerships are going to be slightly different on a country by country basis. We also expect that it will trigger some new drone applications impossible until now (drone delivery for instance) since security in the sky will have dramatically increased thanks to our system and facilitated the wider acceptance of professional drones in some industries still refractory to their adoption. Presumably what the ANSPs like about what you are doing is that it will allow them to extend their coverage across all low-level airspace, including general aviation traffic as well as drones. Presumably, yes, as well as globally (albeit indirectly) increasing the overall safety of air traffic. 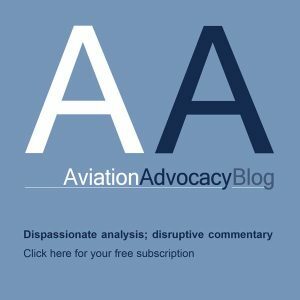 As an air traffic data provider of otherwise unavailable information, there are many stakeholders in and outside the drone ecosystem that are interested in what we can provide. Have the regulators told you what sort of data quality or what the key criteria are for them to be happy? Currently there’s no specification in place, no standards, so it is technically up to us to make a very good product fit to become a part of the standard. The low-level surveillance systems in our Micro Control Towers have already been designed to match the current aviation standards and they are meant to combine new detection technology with operating standards among other aviation stakeholders, including general aviation operators, drone operators and law makers.